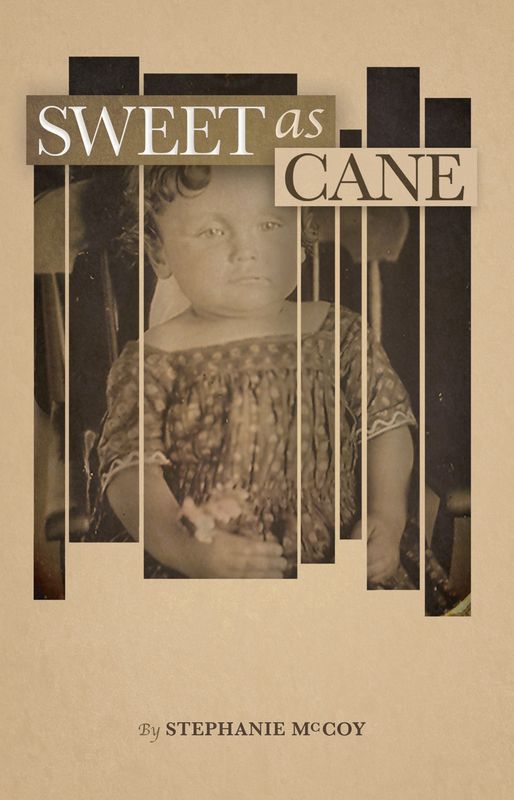 I will be reading from Sweet as Cane at The Hillside Club in Berkeley, CA on June 28 at 7:30 p.m. The Hillside Club is located at 2286 Cedar Street in Berkeley. Telephone: (510)848-3227.